Jane Levy is an American actress famous for the roles of Mia Allen in the horror Evil Dead and Tessa Altman in the sitcom Suburgatory. 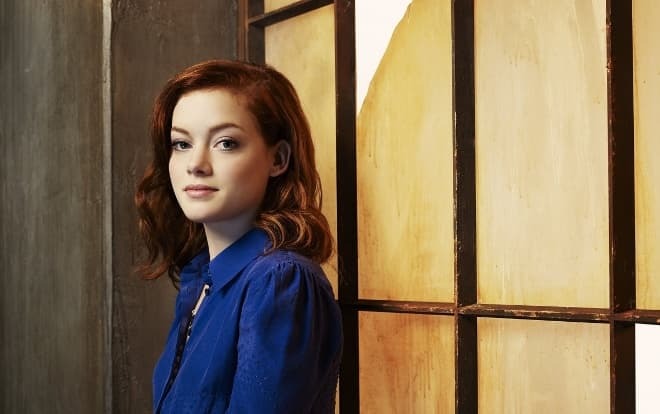 Jane Levy was born on December 29, 1989, in Los Angeles. Her parents were related to art: the father was a musician, and the mother was an artist. The girl spent her childhood and in Marin County, Northern California; she went to school there. Levy was a good student. At high school, she was interested in hip-hop and even led the school soccer team. At the same time, Jane actively participated in the local theater performances. The actress remembers her childhood gladly: she was popular, and everybody knew her. The fame did not prevent the young talent from being on friendly terms with her classmates. At that period, Levy realized she wanted to be an actress. As she finished school, she entered the Goucher College but studied there only for a term. Jane left the college and moved to New York where she joined an acting studio for two years. Later on, she came back to Los Angeles. Jane gained her debuting role soon after she came back. 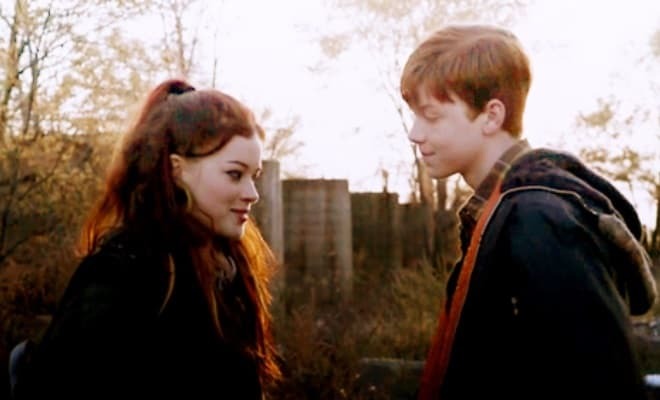 Similar to her colleagues, the young woman received a secondary role at first: she actress appeared as Mandy in the first season of the series Shameless. At the beginning of 2011, the young actress got lucky: she was given the lead role in the comedy series Suburgatory that lasted for three seasons. Jane played a teen girl whose father divorced and moved with his daughter from New York to the suburbs – he hoped to understand his daughter, get closer to her, and protect her from the big city temptation. Directors and producers did not mind Jane had only one secondary role in her filmography, and the actress did not fail. Levy was brilliant. Critics and the audience welcomed the series, and TV Guide called Jane one of the stars of the year. Later, Forbes included the actress in the top 30 rising stars. 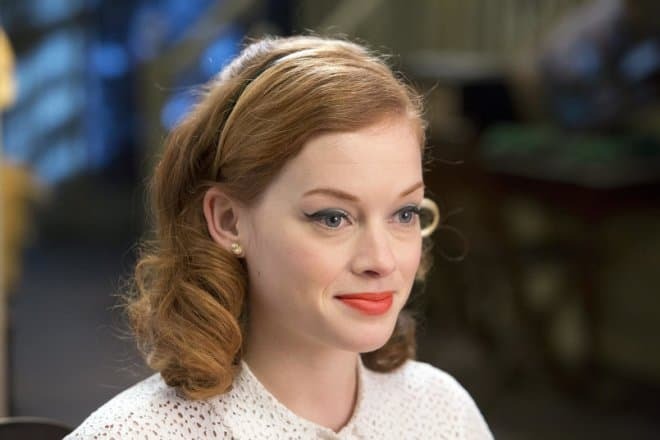 In spring 2012, the audience had the chance to see Jane Levy in the new movie, Nobody Walks. The same year, the comedy Fun Size starring Jane Levy came out. The actress personified April, Wren’s friend, who lost her younger brother while celebrating Halloween. A group of teenagers looks for the child; the whole story lasts for one night. Victoria Justice got the role of Wren. On February 3, 2012, it was announced Jane would star in Evil Dead. Producers were going to create the remake of the 1981 iconic thriller by Sam Raimi. The movie became the full-length debut of the director Federico Alvarez. The next year, the audience enjoyed the new version of the horror Evil Dead. Levy played Mia, a drug addict. Initially, Lily Collins was to play this role, but producers changed their mind. Jane said she was not a fan of horrors, but accepted the offer. As the story runs, Mia promises to give up drugs, and the young woman’s friends try to keep her at home so that she would stay clean. For this reason, the young people do not see that something happens in the house at first. Mia is not suffering because of the drug recovery – she is possessed by demons. The scene of being buried alive was difficult for the artist. The young woman remembers it took much physical and moral effort to lie in the pit with a plastic bag on her head and feel soil thrown on her body. Fortunately, she had a tube that helped her breathe. In winter 2013, the movie Lost Place was going to be shot; the actress was to play a governess who collected porcelain dolls. However, the project was scrapped. In 2014, the actress gained the roles in two projects. In the fantastic musical Bang Bang Baby, she played a young provincial actress who got a chance to become a star. The drama About Alex told the story of school friends who gathered together many years after graduation because one of the classmates had tried to commit suicide. In 2015, the artist appeared in the comedy Frank & Cindy, the short movie Here Now, and the short fantastic drama Nickolas & Hillary. Jane Levy was married to the actor Jaime Freitas for a while: they married secretly on March 3, 2011, but ceased to live together in October of the same year. On April 16, 2013, Jane Levy filed for divorce: she mentioned she had an irreconcilable disagreement with her husband and claimed she would not pay alimony as an ex-wife. Today, the actress is single; she is focused on work. In 2016, Jane got the lead role in the comedy series My Time/Your Time. The same year, she played Rocky in Fede Alvarez’s thriller with horror elements Don’t Breathe. The movie was premiered at the South by Southwest. It tells the story of three young buglers who are going to break into a blind old man’s house. However, the man turns out to be a veteran of the Iraq War; he resists severely. There were many positive reviews on the movie; the project was also marked with horror movie prizes: Don’t Breathe won Golden Schmoes Awards, iHorror Awards, and Saturn as the best horror. In 2016, Levy appeared in the crime comedy I Don't Feel at Home in This World Anymore. In 2016, there were some rumors about the actress’s new role in Twin Peaks. Soon, the information was confirmed: Jane played a secondary role, Elizabeth, who lived in Twin Peaks. Mark Frost and David Lynch created the series that continued the story of the 1991 original; some stars of the first project played in the 2016 version. Actually, new Twin Peaks is not a remake or the independent story – it is the third season made some twenty years later. The story is set 25 years after the show final – in fact, this is the time that passed in real life, so there were no problems with the cast. The FBI agent Cooper (Kyle MacLachlan) comes back to the mysterious city, Twin Peaks, where the high-school student Laura Palmer was murdered. As it turned out, the murder was related to supernatural forces. In 2017, Jane Levy played the lead role in the fantastic comedy Monster Trucks; the woman received the role in 2014. The movie budget exceeded $100 million. It is a story about a specific hobby: building a monster truck, a car with huge wheels, good outer support, and powerful engine. It is created for a unique competition: such cars race off-road and perform tricks. As the story runs, the main character (Lucas Till) has a real monster in his monster truck; this creature gives the machine super abilities. The movie box office was a failure, and critics’ reviews were unfavorable.